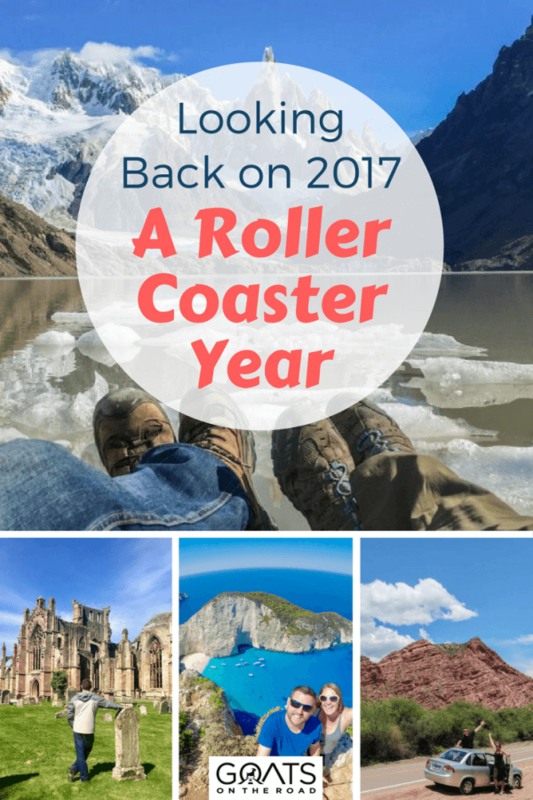 These round-up posts are a great way for us to finally reflect on the year that has just passed by. When travelling around, moving from country to country, events and memories start to blend together. By physically sitting here and writing about the year that’s about to end, it’s a great opportunity for me to think about all that Nick and I have experienced, and accomplished in 2017. 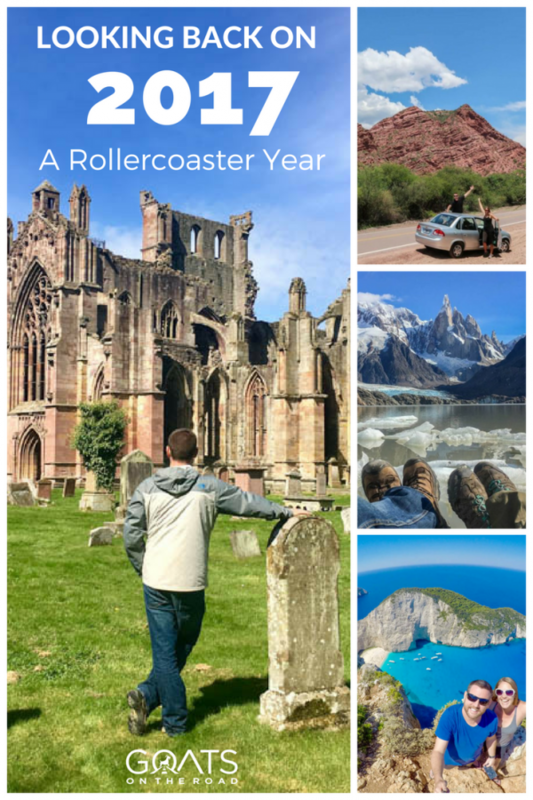 For this year, there are numerous ways I could describe it: exciting, adventurous, emotional, rocky…, but I think the main term that is appropriate for the year is “roller coaster”. It was definitely a year of ups and downs. Actually, I could also call this article the “year of miles” because we took so many flights, trains, buses and car rides! Argentina is an incredibly diverse country filled with deserts, glaciers, jungles, cities, and the ocean. 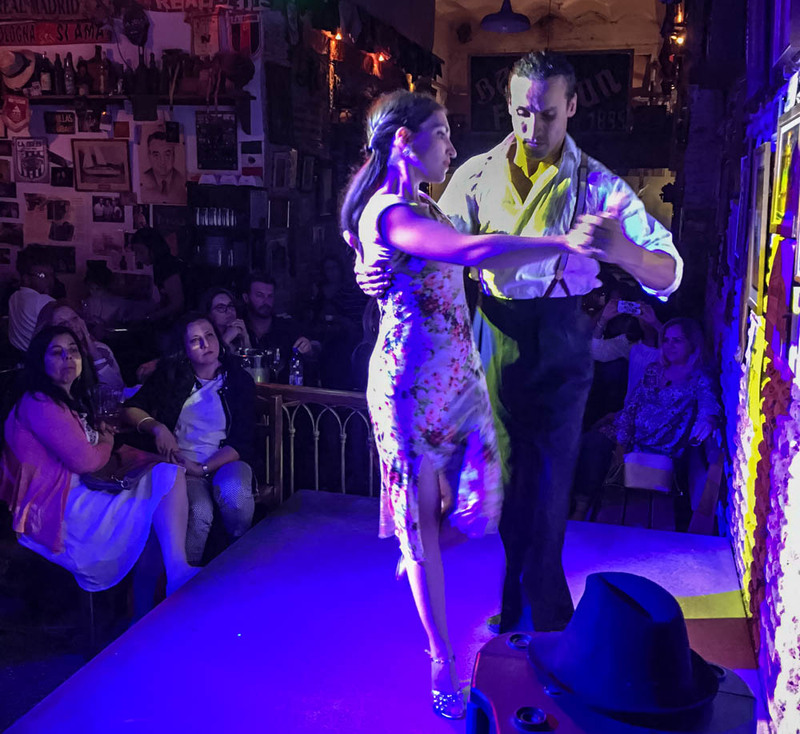 This was where we spent Christmas and New Year’s Eve, and we had high hopes for the bustling capital city of Buenos Aires – a place we thought would delight us with its tango dancing, delectable steaks, and overall city vibe. But, unfortunately, we were underwhelmed during our month long stay and had a love / hate (dislike) relationship with Buenos Aires. You can read more about our feelings on the city here. Thankfully, we were not disappointed with the rest of the country of Argentina whatsoever! 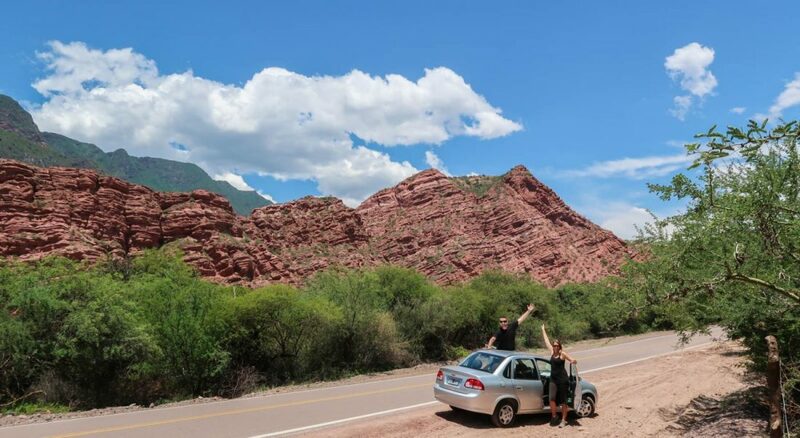 We went on a 10 day road trip through the desert and wine region of Salta, including Cafayate, Cachi, Purmamarca, Tilcara and the salt flats. The scenery during that trip was unbelievable, and the wine was superb. Cafayate – It’s All About The Wine! We also checked out the university city of Mendoza, which is most famous for its wineries (ever heard of Norton and Trapiche?) and the nearby Aconcagua Mountain, which is the highest mountain outside of Asia. 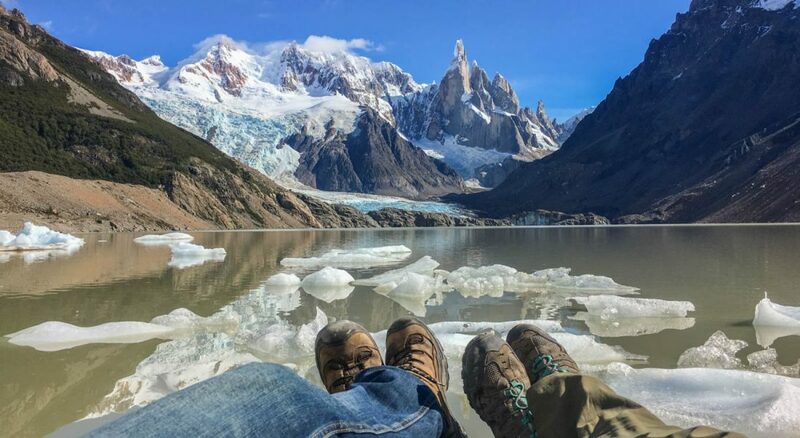 Argentina is home to Patagonia, which offers beautiful mountain landscapes, dazzling glaciers and awesome hiking opportunities. We visited this southern part of Argentina and explored El Calafate and El Chalten, both offering stunning natural wonders. The hiking in El Chalten was awesome! By this point, we had experienced the capital city, the deserts, the wine region and Patagonia. But, we weren’t finished yet. Last up was the Lake District, a popular destination for camping, hiking, boating and fishing. Starting in Bariloche, we road tripped through Villa La Angostura, San Martin de los Andes, the Limay River and Lake Lolog. We spent around 2.5 months in Argentina, and although this is an expensive country to visit, it’s worth every penny. From the steaks, wine, glaciers & mountains, to the desert landscapes and welcoming locals, Argentina truly has it all. Click here to see our videos from Argengina, and click here to see all of our articles. Road tripping around Cafayate area was amazing! Not knowing a thing about Uruguay, once we realized that we could travel there by boat in about 2 hours from Buenos Aires, we added it to our South American itinerary. Uruguay surprised us with its quiet towns, liberal ways and pretty architecture. Although we only spent a week in the country, we really enjoyed sauntering through Colonia and sipping on Uruguayan wine. The capital city of Montevideo also surprised us with its long seaside promenade, funky street art, mate culture and beautiful old town. 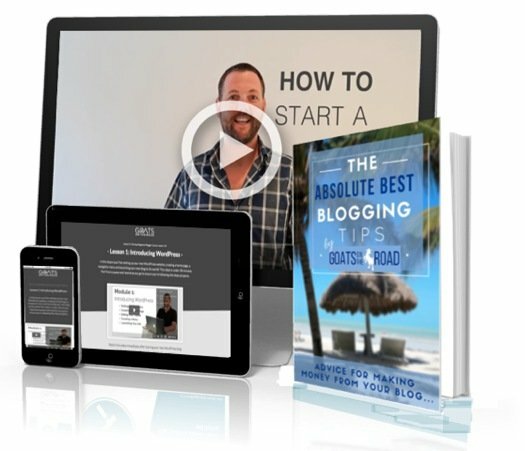 Click here to see our videos from Uruguay, and click here to see our articles. I’ve been interested in this country ever since a childhood friend visited with her family when we were kids. Although Chile neighbours with Argentina, the imposing Andes mountain range separates the two countries, allowing Chile to have a culture and style all its own. We started out in the Capital City of Santiago where we met up with fellow travel bloggers AJ & Thalita who we had been online friends with, but hadn’t met in person. As expected, we had an awesome time. In the city we also watched street performers, went on a walking tour and checked out the fish market. We actually really liked Santiago and wished that we had chosen to spend a month there, rather than Buenos Aires (sorry BA). By this point, we had been moving around for almost 3 months straight without stopping for longer than 7 days. Nick was worrying about work deadlines, and the lower back problems I was having in Argentina were continuing. Sitting on busses wasn’t helping things, plus with an upcoming 8 day trek in Patagonia planned, I needed to do something…and fast. 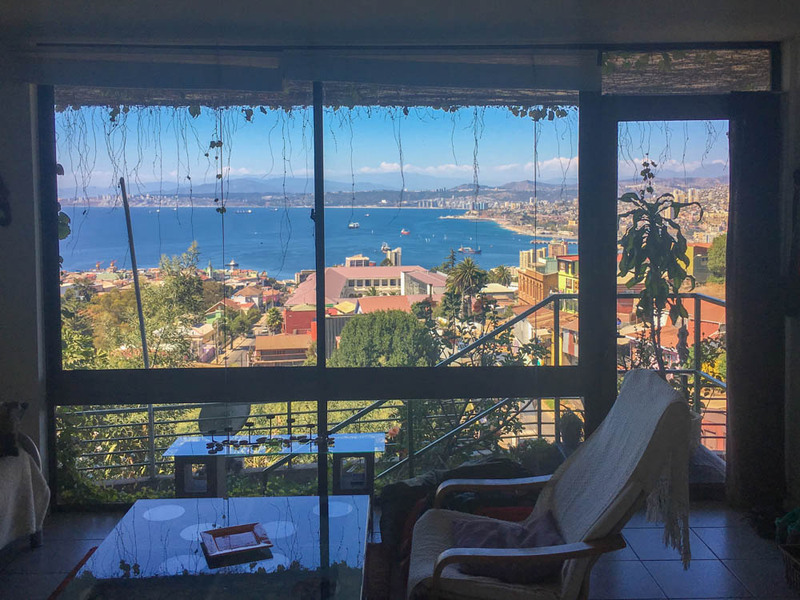 We decided to stop for 2 weeks and rent a little Airbnb in the city of Valparaiso. With colourful homes, awesome street art, incredible views of the Pacific Ocean and an overall “cool” (if a little bit sketchy) vibe, we ended up really liking this place. I went to physiotherapy during the mornings, we worked in the afternoons, and spent the evenings sipping on wine and enjoying the view from our apartment. Although we had a good time in the cities, the main reason we came to Chile was to tackle the “O” Circuit Trek in Torres del Paine National Park. 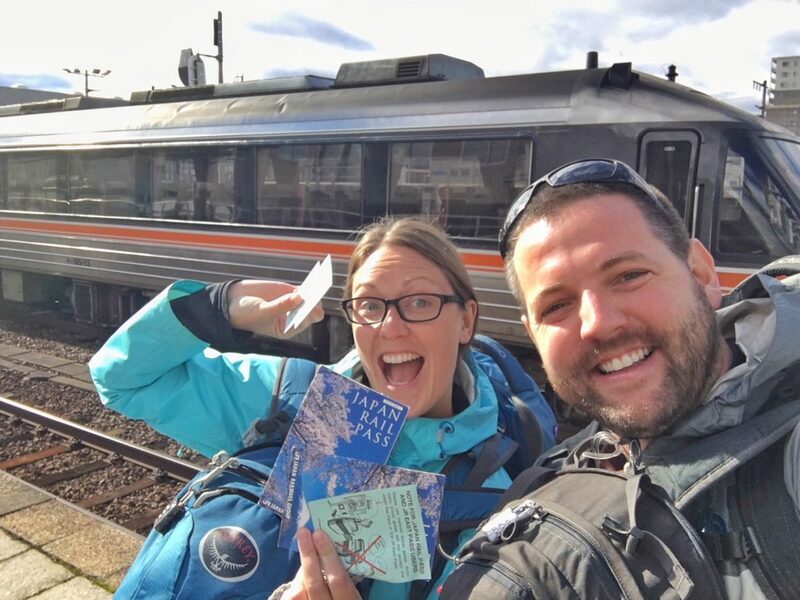 Together with our friends Jarryd & Alesha, we loaded up our backpacks and hit the trail to embark on an epic 8 day camping and trekking trip through the mountains of Patagonia! 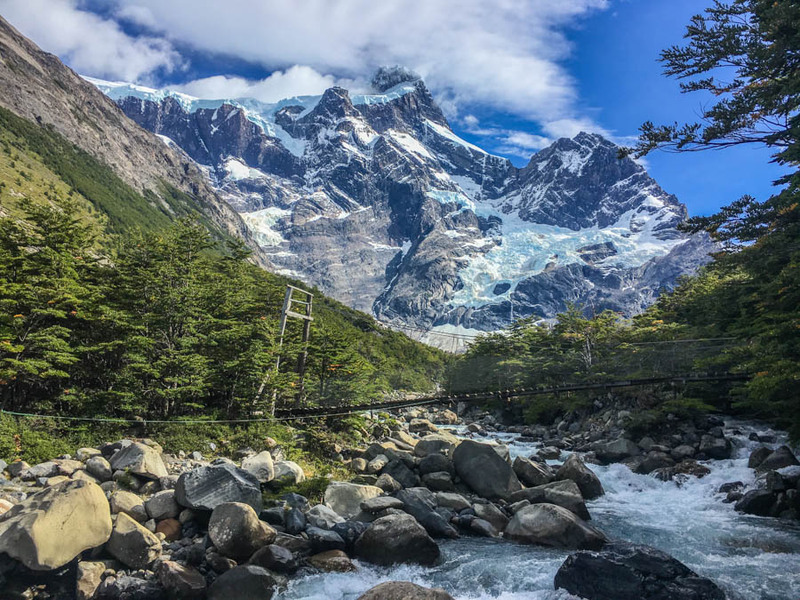 The Frances Valley on the Torres del Paine trek is stunning! We spent 5 weeks travelling in Chile and had some wonderful experiences. But, as with most places, there’s still much more of this country that we would like to see. 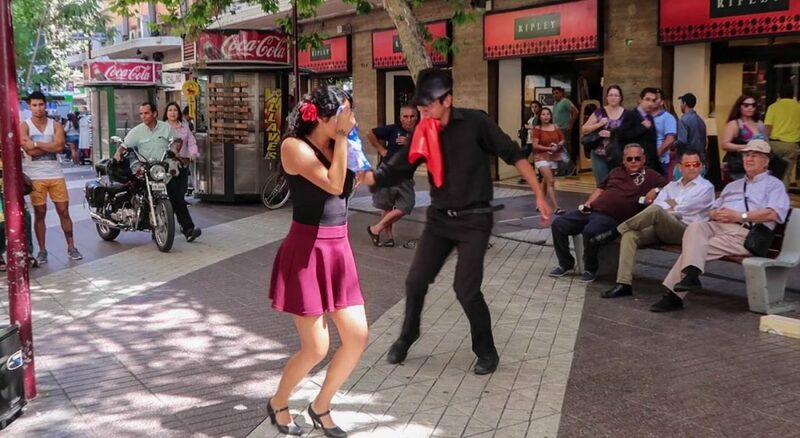 Click here to see our videos from Chile, and click here for our articles. We were in South America from November 10, 2016 to April 13, 2017. Those 5 months were filled with outdoor adventures, exciting cities, cool culture, and of course, a lot of fantastic wine! Colombia, Argentina, Uruguay and Chile were amazing countries, but it was time for our South American journey to end, and move on…to Europe. Istanbul is one of our favourite cities in the world. And if you’ve been following our journey for the past couple of years, you’ll know that we spoke at the World Tourism Forum about bloggers working together with travel brands. 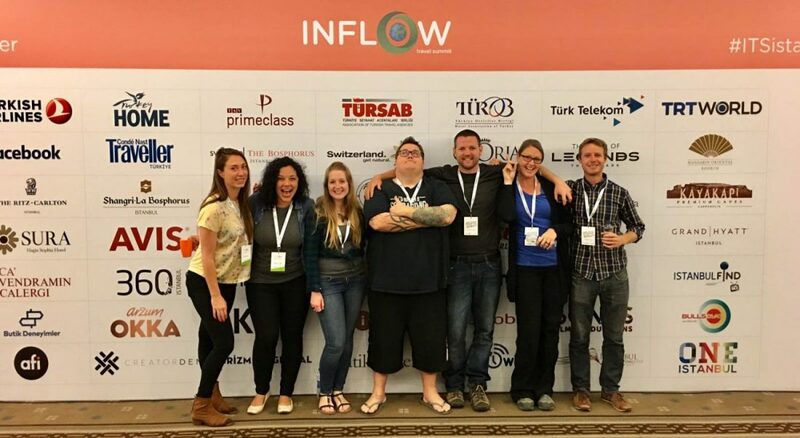 This year, we weren’t speaking, but we were invited to Istanbul again to attend the INFLOW Travel Summit. Not only was the event a lot of fun, but we were able to meet some of our favourite bloggers in person for the first time – Dave & Deb of The Planet D! Plus, we were able to reconnect with old friends, meet new people, stay in swanky accommodation and attend a lot of fun parties. Not to mention the fact that we were flown Business Class with Turkish Airlines. This was our first time sitting at the front of the plane, and it definitely made being in economy a lot more difficult to handle when we inevitably had to return to the back of the plane on our own dime. The business trip to Istanbul was a quick 6 days and from there we headed off to the UK. This time, we weren’t going to the UK to travel around on our own, we were there to meet up with my Dad and his wife and go on a fun road trip from Edinburgh to London. This was the first time we met any of our family members abroad. Usually they will come and join us somewhere, but since Dad and Kathy are retired, they had their own trip planned and we came to crash their travels! We had been to England a couple of times in the past, but it was our first time in Scotland. 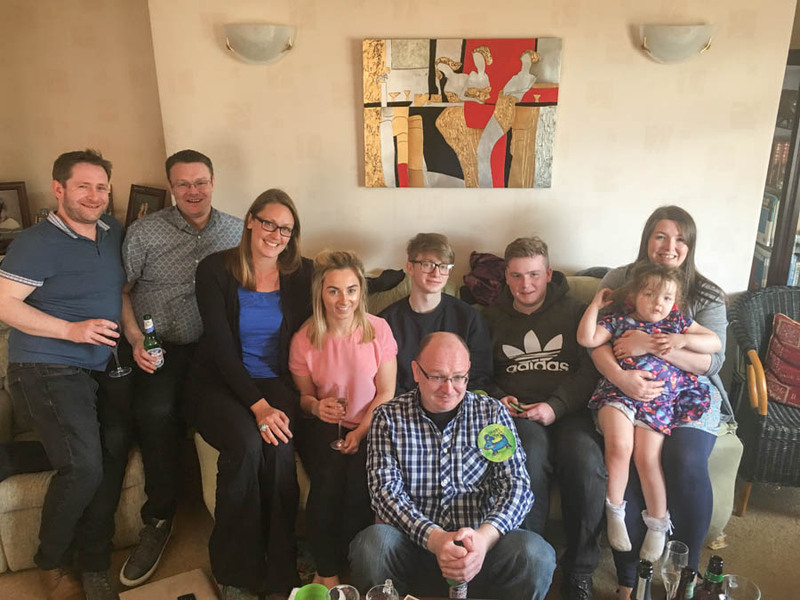 Edinburgh was an excellent introduction to the country, but the most memorable part of Scotland was meeting my Dad’s cousins (and their kids) for the first time. We only spent a short period of time in Scotland, but we’re certain that we’ll return to see more. The road trip continued with stops in Jedburgh, Melrose, Newcastle, Durham, York, Nottingham, Coventry, Baginton, The Cotswolds, and finally, London. After we parted ways with my family, Nick and I spent some time in London catching up with our good friend Jason who we travelled with in Tajikistan and Uzbekistan, and fellow bloggers James & Sarah (The Whole World Or Nothing). 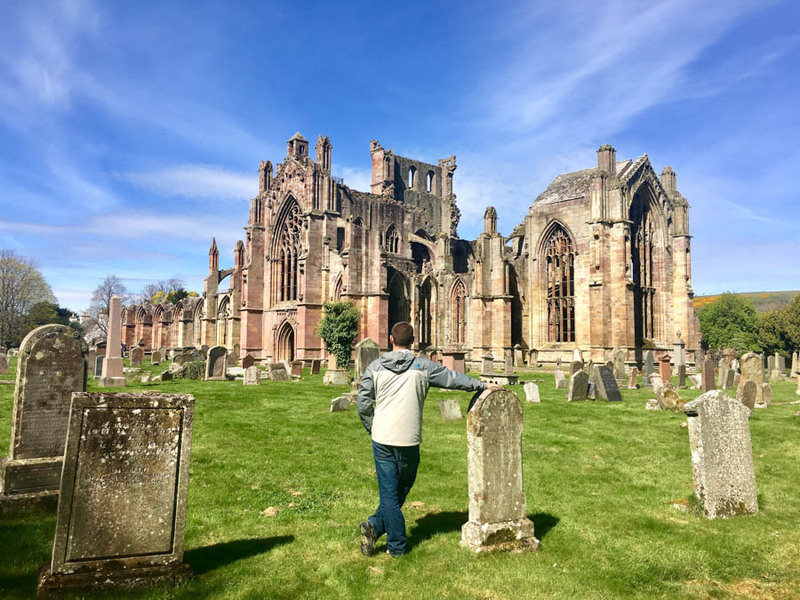 The Melrose Abby in Scotland was gorgeous! Up until this point, we had our year somewhat planned. It wasn’t planned in terms of cities we would visit, but we had a rough outline of the countries we wanted to travel to. And, we knew exactly when we needed to be in Istanbul, Kyrgyzstan and Scotland. While we were sitting in Brighton, we were trying to figure out where to go next. This shouldn’t be a difficult decision, but for some reason it was. Our 10 year anniversary was coming up and we wanted to spend it somewhere a little more romantic (and warmer) than the UK – not to mention, England is a bit on the pricey side, and the ales are too tempting! We hummed and hawed for about a week while hanging out in Brighton and just couldn’t think of anywhere. Feeling a bit frustrated with ourselves for having not planned anything special for our 10 year anniversary, it finally came to us. First up were the Ionian Islands of Zakynthos, Kefalonia and Corfu. 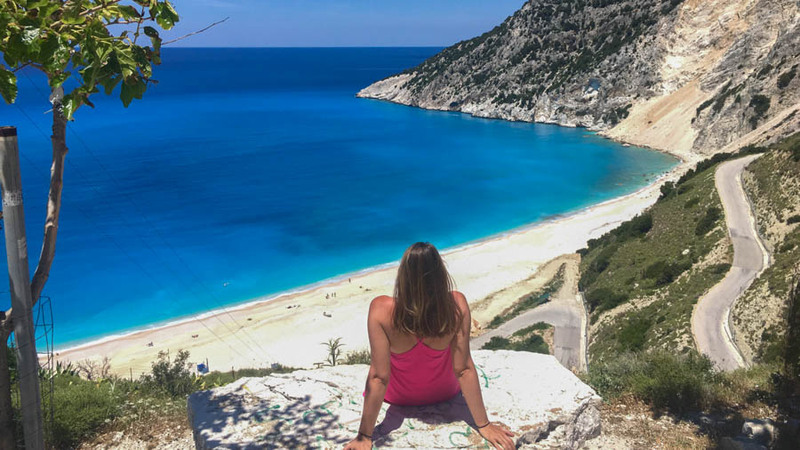 We stayed in beautiful accommodations, explored the islands by car, ate our weight in Greek food, learned about the culture and lazed on some of the best beaches in Greece. Each of the islands had something special to offer, and although they are neighbours, each one was unique. From the Ionian Islands, we flew to the eastern and lesser-known islands of Greece: Chios and Lesvos. These two culturally rich islands have a lot to offer, with hardly any tourists around. We joined a cycling tour, a cooking class, a scuba dive trip and a sailing trip. We explored each island with a rental car and loved meeting the local people. As with all of the destinations in Greece, the food and scenery were fantastic. 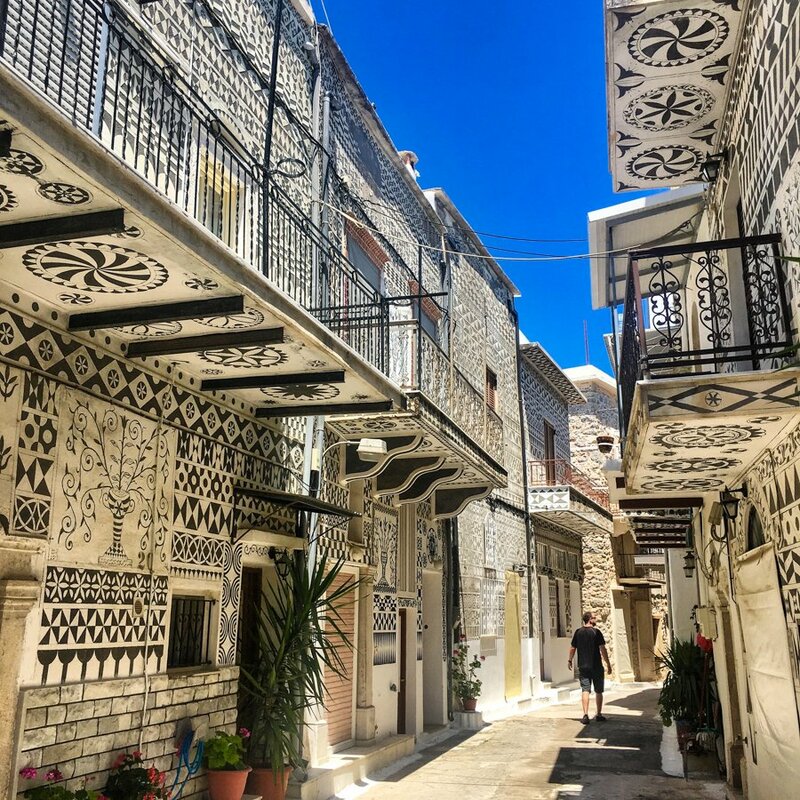 I think of all the spots in Greece that we’ve been, Chios is our favourite island to date. Its culture, beaches, history, people and activities are amazing. 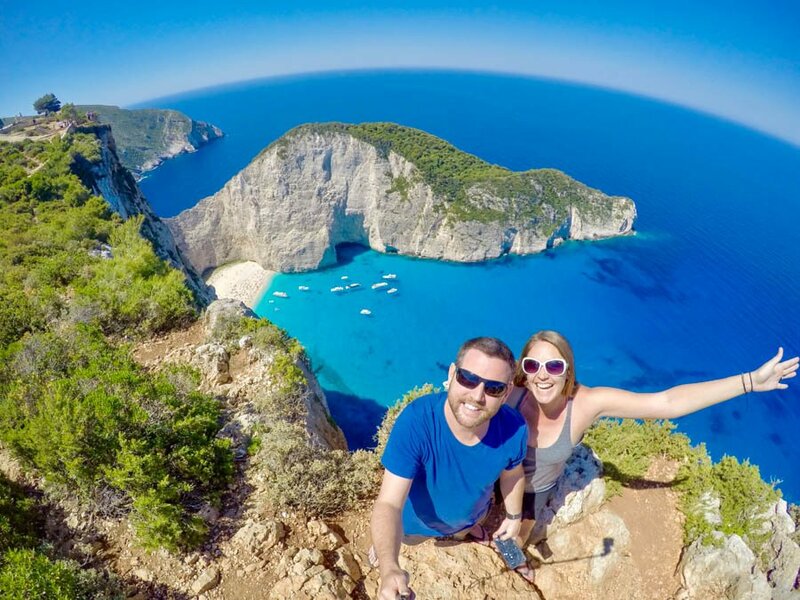 Although we had a wonderful time in Greece, we both knew that we were travelling too fast and rather than feeling relaxed and refreshed at the end of the trip, we were a bit stressed and overwhelmed. Plus, Nick had a brutal cold (his 4th of the year) and we both had horrible allergies. We love Greece, but apparently we’re allergic to it! Myrtos Beach in Kefalonia is unreal! 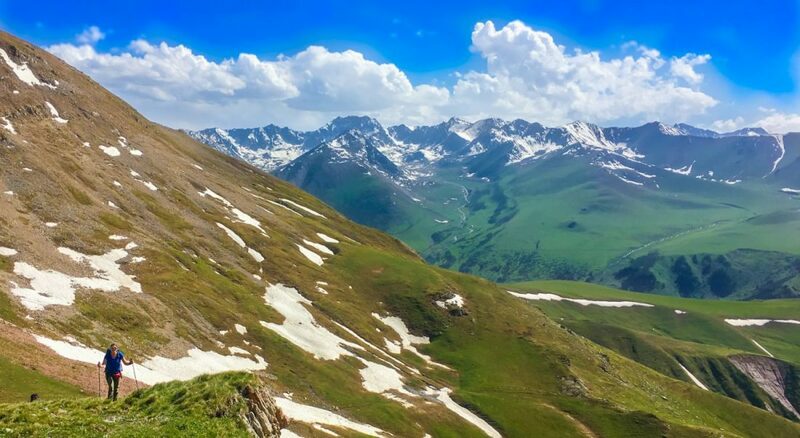 It seems random to go from Greece to Kyrgyzstan, but we had a press trip planned with USAID – BGI, Discover Kyrgyzstan and our friends from NOMADasaurus. Since our first trip to Kyrgyzstan in 2013, we’ve been in love with the culture and nature in the country. Naturally, being invited to promote a new trekking route in Kyrgyzstan was a dream trip for us. Not only were we visiting a country that we love, travelling with our friends, and plotting out a new trekking route in Jyrgalan, but we were getting paid for it. It was the ideal marketing campaign for us personally, and it worked perfectly for the adventurous travellers who read our blog! After 2 weeks in Kyrgyzstan, we were moving on again. We hadn’t touched down in Southeast Asia since 2012 and were excited to be back in the region. Thailand has always held a special place in our hearts as it was the first stop on our very first backpacking trip. We landed in Bangkok and reminisced about our previous travels to the buzzing capital. It was my birthday 2 days later and I spent it enjoying breakfast in bed, shopping at markets and eating street food. 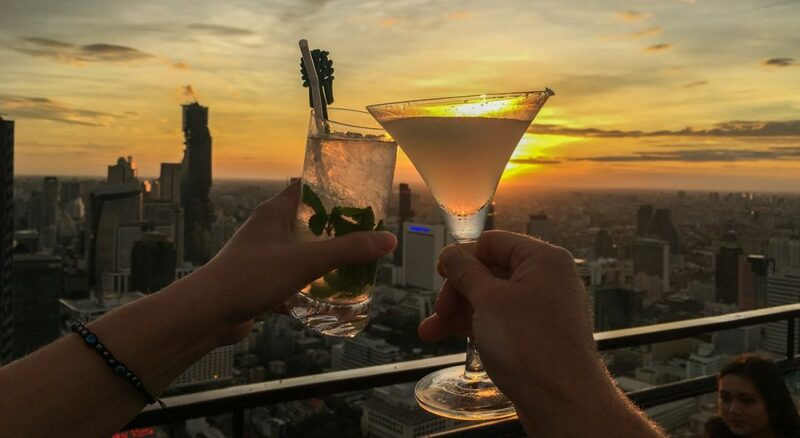 We topped the day off with sunset drinks at the awesome Moon Bar with expansive views of the city. 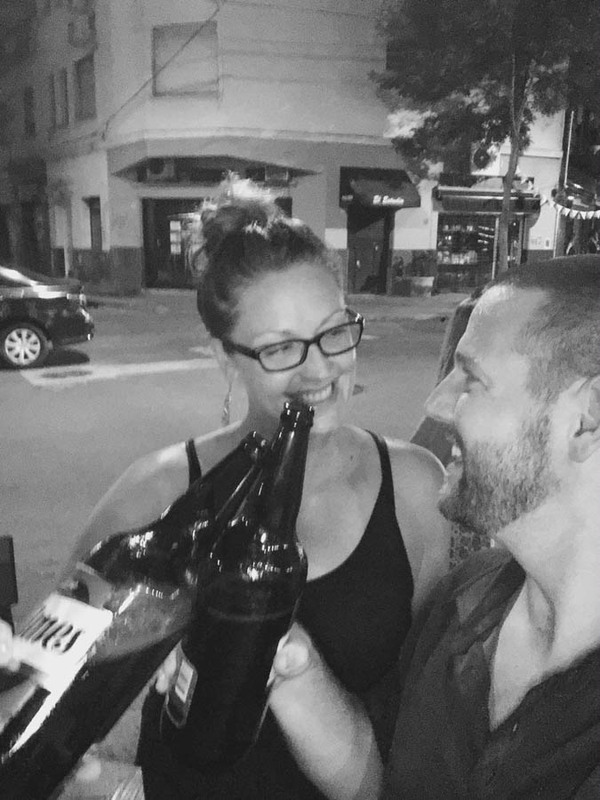 We also met up with our good friends Johnny Ward and Jen & Stevo – fun times all around in Bangkok! After the excitement from my birthday and being in Bangkok wore off, we again knew that we needed to stop somewhere to unpack for a bit, enjoy some downtime, and get caught up on work. And once again, we were frustrated. This time, not for lack of planning, sore lower back, brutal colds, fast paced travel, or uncontrollable allergies, but at how long it took us to find a place that we liked. We spent days and days searching online for something in our price range, and in the style that we wanted. In fact, we started looking for places on Koh Samui way back in South America! Eventually, after sporadically looking in the months that followed, we gave up and hoped that if we looked closer to the date, we would find something suitable. 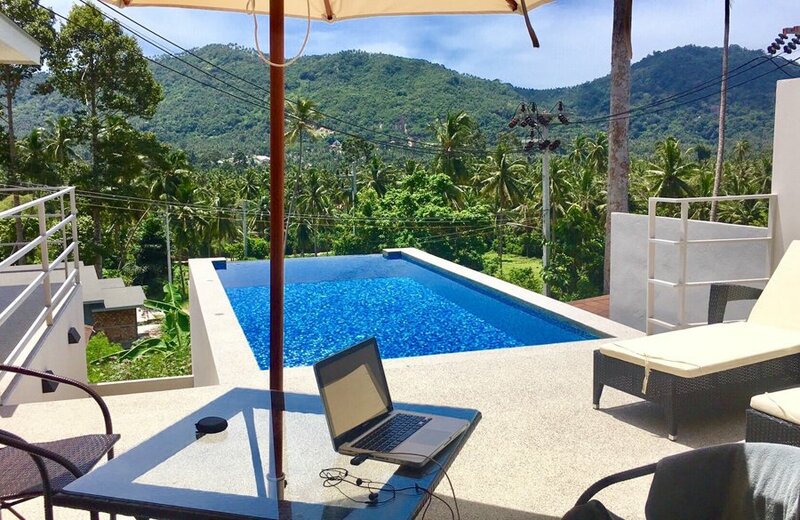 Finally, while we were in Bangkok, we solidified a deal with a property manager on Koh Samui island. We rented “Ginger Villa” for 6 weeks and couldn’t have been happier with the place. 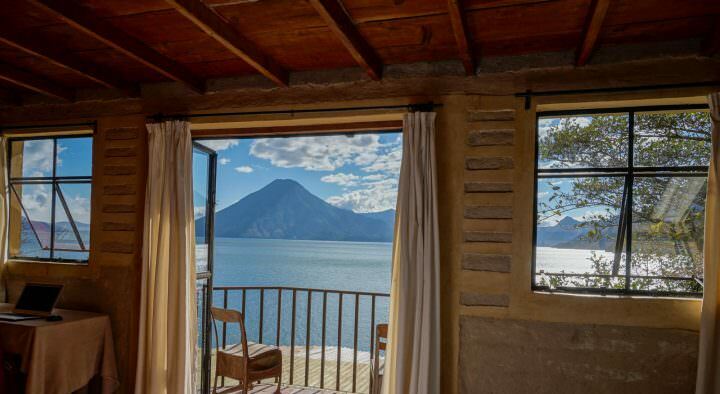 In the past, we had rented a home in San Pancho, a lakeside casita in Guatemala, and apartments in Malta, Croatia, Argentina and Chile (plus, we’ve housesat at some pretty luxurious accommodations in the Caribbean). But, this was the first private pool villa that we had ever rented for ourselves, and it was perfect. We hired a motorbike for the duration of our stay and explored the lush island. We lazed on the pretty beaches, and ate meals at some of our favourite street stalls and beach side restaurants. But, for the most part, we hung out at our pool and enjoyed the jungle view. Our villa in Koh Samui. Even though we did get a lot of work done, it was hard to concentrate sometimes! During our stay in Thailand, we received an invitation from the Tourism Board of Indonesia to take part in a two week scuba diving trip. 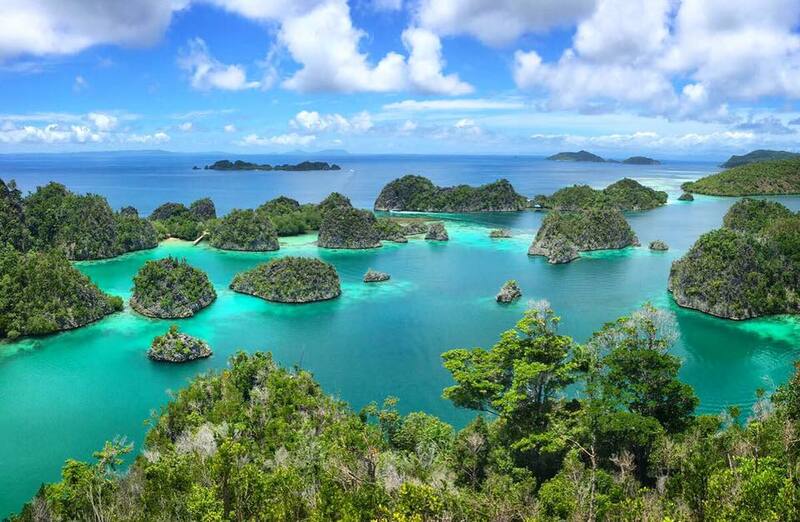 Now, if you know anything about Indonesia, you’ll know that the dive sites here are world class, but are difficult to reach. Only one of us was invited on the trip and it was up to us to decide who would go. In some cases, if we had to choose between us, neither of us would attend. But, Nick is a scuba diver and this paid trip was too good of an opportunity to pass up! Being paid to do something you love is what it’s all about. 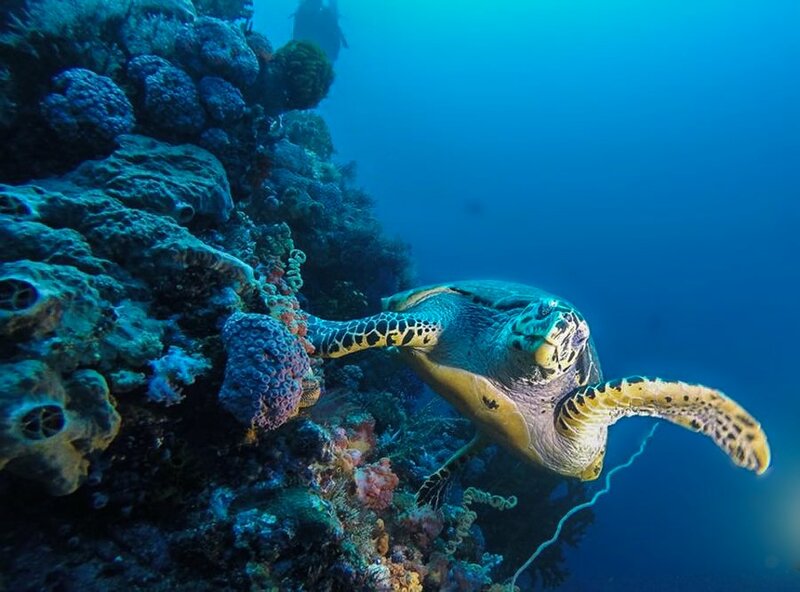 The scuba diving in Komodo is awesome! 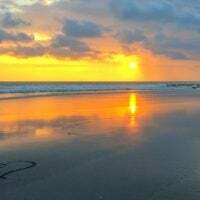 So, we flew from Thailand to Indonesia and rented a little guesthouse for me in Canggu Bali. 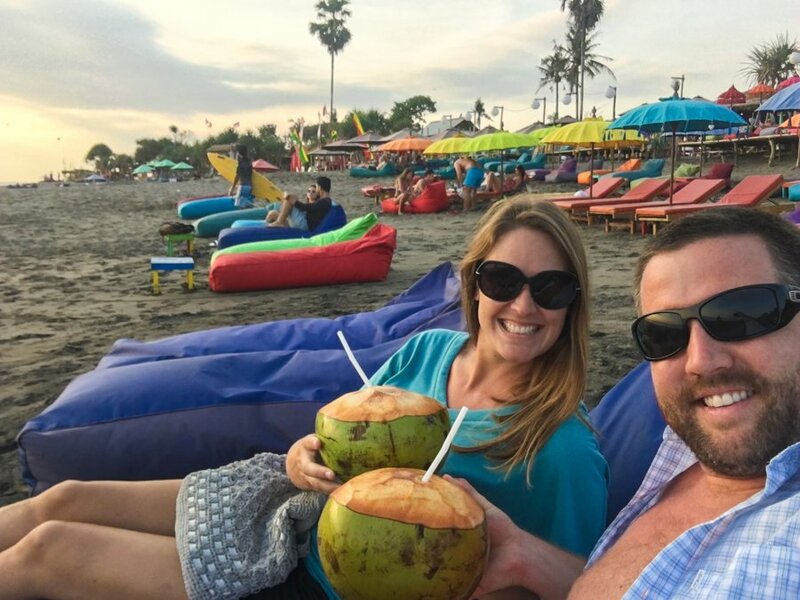 While Nick was away diving, I would stay in Canggu and try to find a villa for us to rent for the next 2 months. 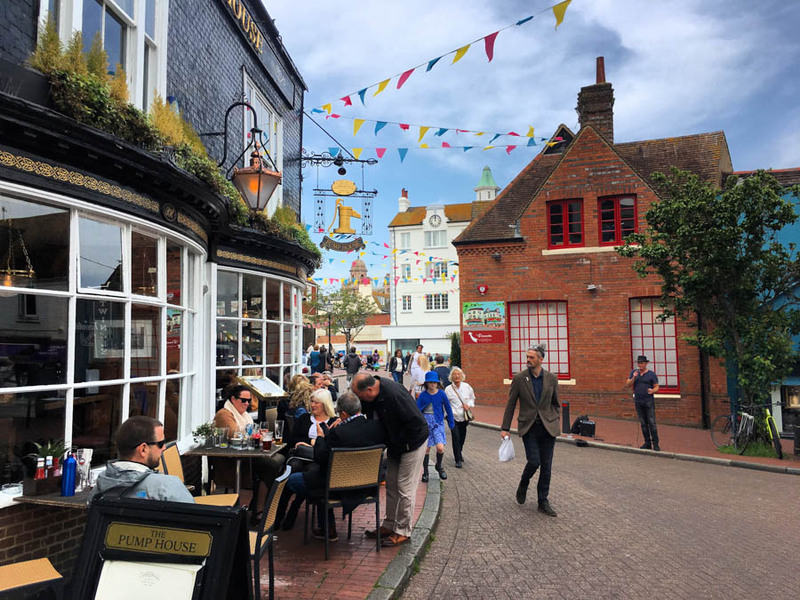 This beach town is known as being a digital nomad hotspot with an entrepreneurial vibe and it’s somewhere that we felt would be a good place to spend some time. Needless to say, the scuba dive trip was epic. The group of divers and the crew were great, the dive sites were incredible and the experience of diving from a liveaboard boat is one Nick will never forget. Again, we were feeling a bit defeated when it came to finding a place, and again, we were shown to relax and trust that something will work out for us. It always does. 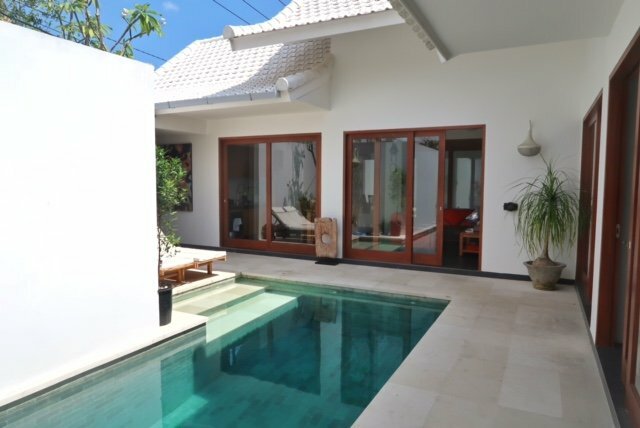 Eventually about 2 weeks later, we found a modern 2 bedroom, private pool villa in an excellent location! We were so happy with the accommodation. The place was massive and it included cleaning 3 times a week, pool maintenance 3 times a week, fast WiFi and linen changes weekly. 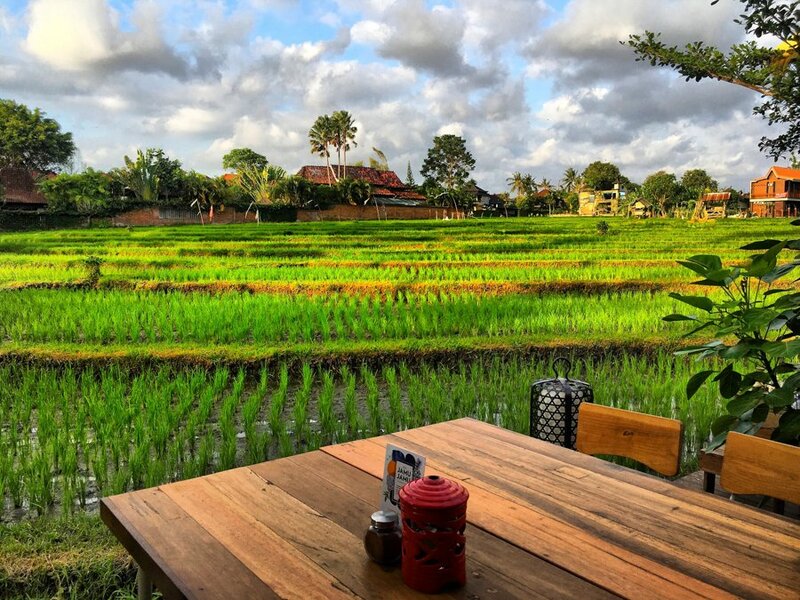 In Canggu there were awesome restaurants serving up all kinds of cuisine, and some funky cafes too. The beach was beautiful and watching sunset and surfers was our favourite pastime. Unexpectedly, I had to return to Canada to console my brother during a crisis. It was the first time I had flown alone since being with Nick, let alone flying from Bali to Edmonton which takes 38 hours including layovers. But, I was ready for the challenge and my travel days (there and back to Bali) ran smoothly. The circumstances for my visit were awful, but being with my brother and parents was nice nonetheless. As it was when Nick left me for his scuba diving trip, when I went to Canada Nick got incredibly sick with stomach issues and a brutal cold that lingered for about a month. As a result, he had a considerable amount of blood work done and as far as doctors can tell, there’s nothing wrong. Nick is a sushi fanatic. 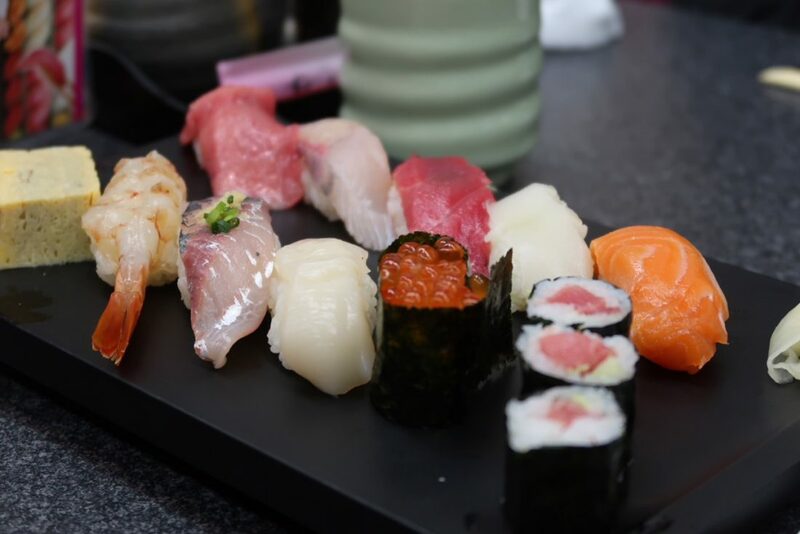 He doesn’t just like sushi, he loves it and can eat around 35 pieces of nigiri in one sitting – plus miso soup, and maybe a roll or two! It just so happened that our villa rental was up on November 19th, which is also Nick’s birthday. So, I planned a 2 week trip to Japan for Nick’s big day. We flew out on a red eye flight and arrived in Japan on the morning of the 19th. Since we only had 2 weeks, we kept the amount of destinations to a minimum and visited Tokyo, Kyoto and Takayama (with day trips to Shirakawago and Fukuyama). 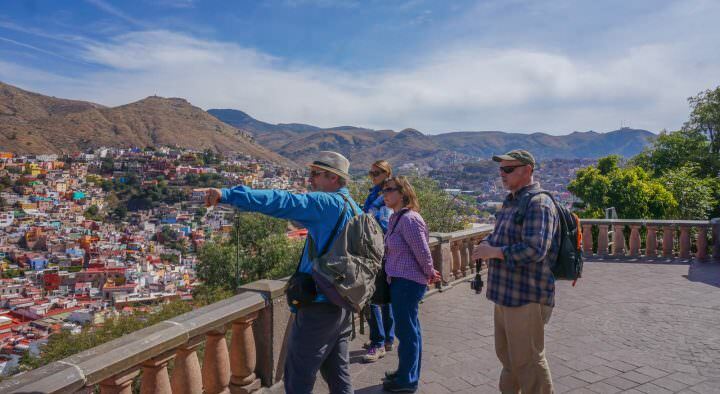 It was a great mix of a cosmopolitan city, the mountains, historical sites and small villages. We ate endless amounts of Japanese food, went on some great walking tours, joined a sushi making class, cycled around Kyoto, stayed in a traditional Ryokan with onsen…and much more. It was Nick’s favourite birthday to date. As I’m writing this, we’re currently in Mexico. I’m staring out at the brilliant blue sky and swaying palm trees. Iguanas and squirrels are chasing each other, woodpeckers are pecking at the palm trees and mariachi music is blaring from the nearby bar. Manzanillo is where we’ll close out 2017 and ring in the new year…with tacos, beers and margaritas. 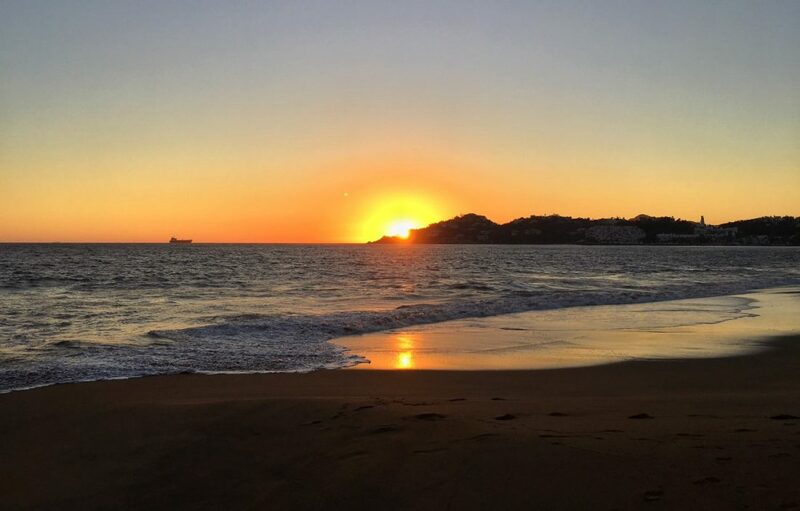 Manzanillo is on the west coast, which means there are some awesome sunsets! 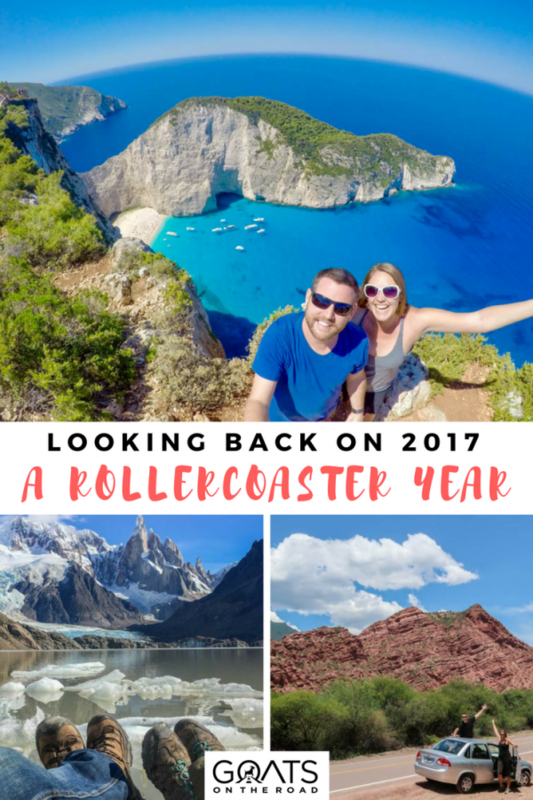 Looking back, it was a great year filled with amazing destinations. But, it was also a bit of a roller coaster ride in terms of emotions and health. We’ve had a few realizations this year, with the main one being that we want to be surrounded by a community of friends. 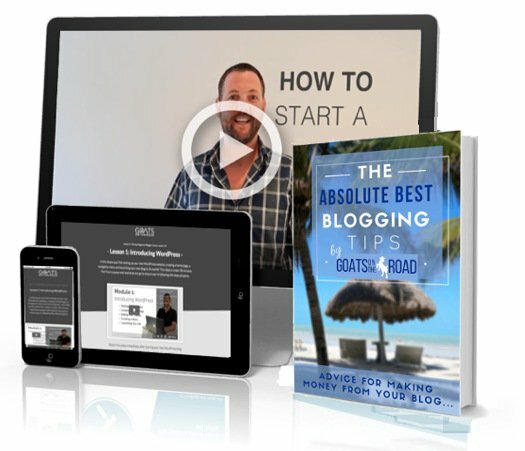 Meeting up with all of our blogging / travelling friends this year really solidified that idea. It’s so great to be surrounded by likeminded people and we’re hoping to spend more time in the same destinations as our friends and family in the coming year. The second thing we realized is that we need to pay more attention to our health, and put it at the forefront of what’s important to us. We’re not 20 years old anymore! Nick had numerous colds and some stomach issues this year, my back problems were (are) pretty bad and we both don’t exercise nearly enough. Going forward into 2018, we have a few things that we’ll be working on healthwise, businesswise and in our personal lives. While we’re here in Mexico we’ll be figuring out where we need to be in 2018 and the actions we need to take to complete our goals! One thing’s for sure, we’ll be abroad and exploring somewhere new in this wonderful world. Thanks for reading and commenting Yep, it was a hectic year somewhat, but it was a lot of fun as well. Finding that balance between work and travel is difficult, but we make it happen! Thank you for sharing. Looks like a hectic, but wonderful year. I love following all of your adventures, can’t wait to read what 2018 will bring! Thank you so much for following our journey this year Lotje Wishing you a happy new year! I was checking your site and your blog every few weeks and in general I was wondering how long you guys are keep travelling fulltime, especially with the fact that we are all getting older and not 20 years anymore :). The questions also arise then, how will the situation look like when being 50 or 60 or even older? What are your plans looking so far in the future? Would be nice to read a post about that in 2018. Looks like you guys had a great year! So many places! I’m jealous of your time in Kyrgyzstan, I’ve heard nothing but good things. Congrats on a great 2017 and we’re excited to follow along for 2018! Cheers! I love this although is is worrisome the tyou have both been ill. Wishing you two the best health in 2018.